Summary: With a list of high-ranking attorneys already part of their law firm, WilmerHale will have another join in September. Senior federal prosecutor of Manhattan, Brendan R. McGuire, is joining law firm WilmerHale in September. McGuire, who helped win convictions for some of the prominent international terrorism cases in the country, will be a partner at the law firm. He has spent the past ten years in the United States attorney’s office for the Southern District of New York. 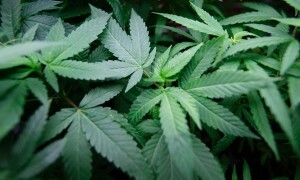 He has overseen terrorism and international narcotics cases for the past two years, most recently under the direction of top prosecutor Preet Bharara. Prior to this position McGuire ran the public corruption unit where he supervised the prosecutions of former State Senator Carl Kruger, former Councilman Larry B. Seabrook, and three businessmen from the CityTime case. Read Michael Gordon Joins WilmerHale to learn about another recent hire. He is joining the White Collar Practice in New York and national security practice out of Washington D.C. Already at the firm are a number of other high-ranking attorneys like Boyd M. Johnson III, Sharon Cohen Levin, Todd Blanche, and Anjan Sahni. Read Former FBI Director Robert Mueller Joins WilmerHale to learn more about another recent hire. McGuire received his J.D. from New York University School of Law and his undergraduate from Williams College. He is deeply connected to the New York law enforcement with his father and grandfather serving with the New York Police Department. His grandfather was with the department for over 40 years and his father was the police commissioner for six years. McGuire has worked as an associate with Paul, Weiss, Rifkind, Wharton & Garrison and the firm known at the time as Stillman & Friedman. 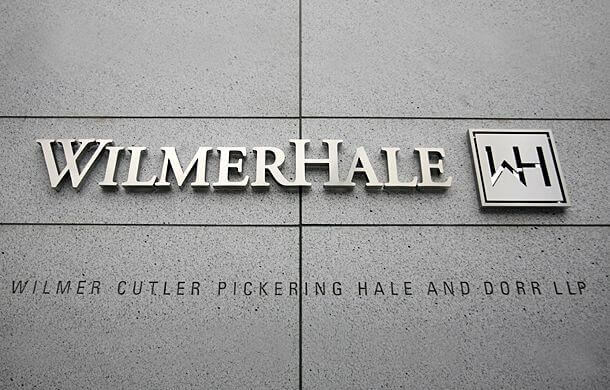 Do you think WilmerHale will acquire more high-ranking attorneys soon? Tell us in the comments below. For another recent story about WilmerHale, read Gender Discrimination Suit Filed against WilmerHale.